Sometimes it is so easy to want to take the easy way out when our LO’s are misbehaving or rather showcasing their talents lol into the wee hours of the night. 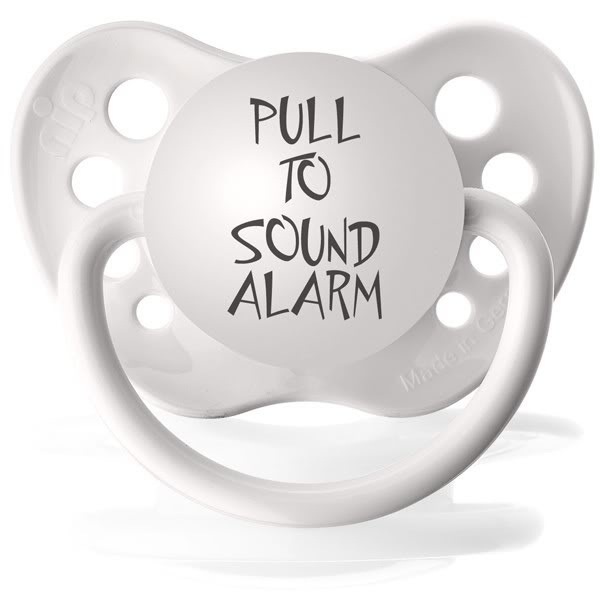 Before I had my DD I swore to never give her a pacifier and I have no medical why’s or any sophisticated reason for that matter except the mere fact that pacifiers just make me cringe and don’t sit right with me except in limited situations as far as my mental poise is concerned. Anyway it was funny watching her reject it but I’m glad she did because I probably was giving it to her for selfish reasons. Next Next post: I hate Spectra Dew 350! !